It was a March day almost ninety-seven years ago that Boston’s Symphony Hall filled with some 4,000 people (in what today usually accommodates only 3425 seats) to hear the debate between legendary Senator Henry Cabot Lodge and Harvard President A. Lawrence Lowell. The question under consideration was this: Should the United States join the League of Nations? The audience sang hymns while they awaited the debate, which began shortly after 8p.m. on March 19, 1919. As the debaters took the stage and the moderator introduced the evening’s schedule, those gathered led the assemblage in singing “The Star-Spangled Banner.” The discussion would begin and end with the devotion they held to God and their shared love for America. 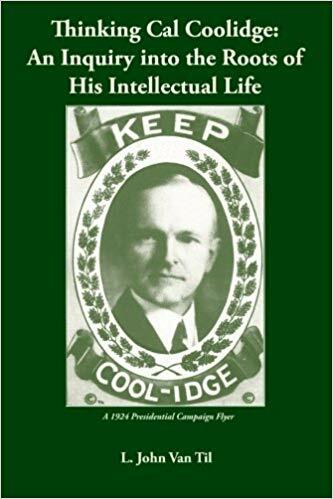 Moderating this illustrious event was none other than the Governor of Massachusetts at the time, and himself a skilled debater, Calvin Coolidge. Each side of the question agreed to an hour for Senator Lodge (answering in the negative), followed by an hour and a half for Dr. Lowell (answering in the affirmative), concluding with thirty minutes of rebuttal by the Senator. Both sides kept to the substance and exemplified respect even in disagreement. The audience, it was noted at the time, was impressively diverse, with all kinds sitting together to hear the serious consideration of this important question. In the end, it was realized that the talents and grasp of the subject by both men challenged and stretched everyone present. There was little upon which to find fault and certainly none of the childish invective and contemptuous banter we witness in some of the candidates involved in the presidential debates of late. 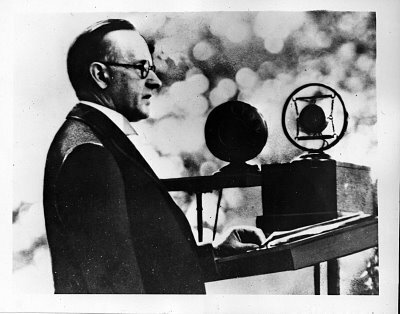 Moderator Coolidge would summarize the result when reporters asked, responding, “Both men won.” Knowing that great questions deserve thorough and mature consideration, he could have also said, “The people won, too.” After all, when debate is more about content and substance than personality and appearance, the country is always the winner.